Lluis is a Principal Scientist at QCRI. His research focuses on natural language understanding, that is, parsing open natural language text to get a meaningful representation of its content, allowing for more informed inferences in language-based applications, e.g., information extraction, question answering or machine translation. 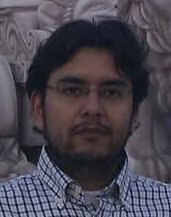 He is mainly interested in applying statistical models and machine learning techniques to produce rich linguistic analyzers, including syntactic, semantic and document/discourse level parsers. Gérard is emeritus researcher and Head of Research at Intelligent Voice. His major research interest includes Automatic Audio-Visual Speech Processing, Dialog systems, Biometric systems, Privacy and Pattern Recognition. 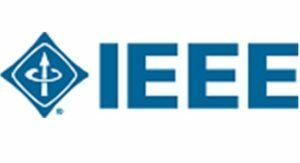 He was editor for IEEE Trans on Audio and Signal Processing. He has been head of the Speech Lab at Alcatel, co-director of IDIAP and consultant for many companies like Renault, Alcatel, Philips, NEC, IDIAP, SwissCom, Peer2Phone, SpeechMorphing and Shankaa. Djamel is a Director of Research at the Center for Development of Advanced Technologies (CDTA). He was a Professor of Computer Science at Grambling State University (USA). He started his academic position at Joseph Fourier University, Grenoble (France), and then he held a position of Assistant Professor at Oakland University, Michigan (USA). He is a senior member of the IEEE, a member of the IEEE Computer Society and the vice chair of the IEEE/SEM. Prior to QCRI Alberto was an ERCIM Alain Bensoussan fellow at Technical University of Catanolia, Spain (2012-2014) and obtained his PhD from Technical University of Valencia, Spain. 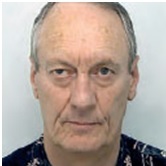 He has published 50+ research papers in multiple venues including journals with impact factor and top-tier conferences.